Which he built into a leading natural product brand of household and personal care products from 1988 to 2010. Seventh Generation’s line of over 100 products is distributed in most leading retailers including: Target, Whole Foods, Kroger, Safeway and Amazon. The company was sold to Unilever in October 2016 for over $600 million and Hollender currently serves on the Board of Seventh Generation. 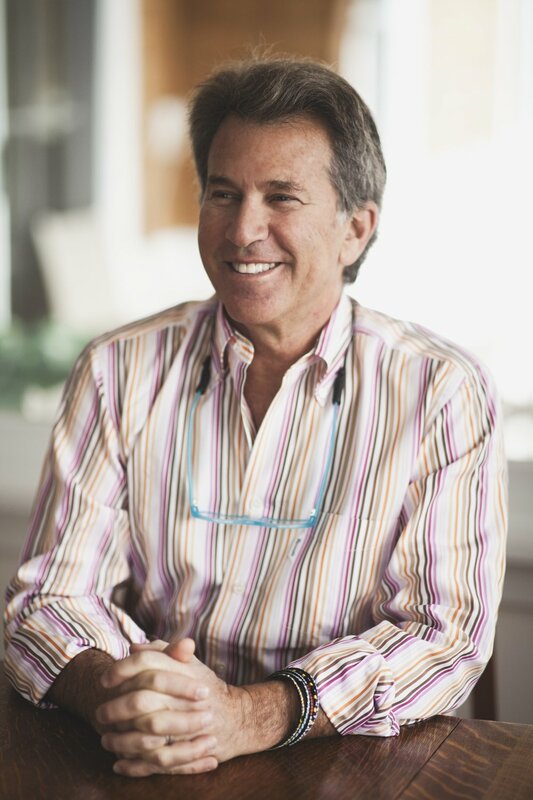 Hollender is also the founder of Sustain Natural which he launched in 2013. Sustain is a consumer products company that develops and markets reproductive health and feminine care products. He is also Adjunct Professor of sustainability and social entrepreneurship at New York University and serves on the Morgan Stanley Sustainability Advisory Board. As an author, speaker and consultant Hollender is a leading authority on corporate responsibility, sustainability, social equity, global health care, and population issues. Hollender is the author of seven books focused on corporate responsibility and sustainability including, “The Responsibility Revolution: How the Next Generation of Businesses Will Win” (Jossey-Bass, 2010). His most recent book, “Planet Home: Conscious Choices for Cleaning & Greening the World You Care About Most” (Clarkson Potter, 2010) guides consumers through the dizzying array of environmental decisions they make each day, helping them understand which choices matter most. Hollender is also the co-founder and co-chair of the American Sustainable Business Council, a coalition of 200,000 business leaders committed to supporting responsible and sustainable public policy. He also serves as a strategic advisor to Greenpeace US after serving for over a decade as a board member and board chair. Lastly he serves as a board member for Vermont Businesses for Social Responsibility. He divides his time between Charlotte, VT, and New York City.